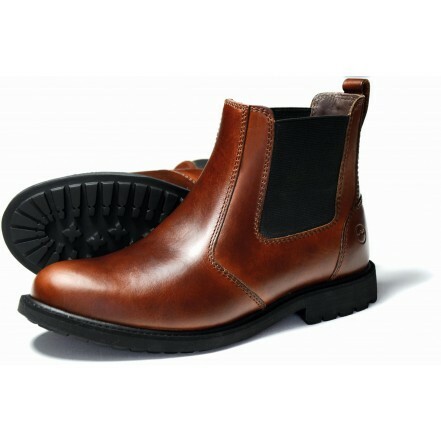 Orca Bay Brecon Chelsea Boots are a stylish popular men&apos;s Chelsea boot that have been hand stitched in the traditional way using premium water-resistant leathers. They have a full leather padded foot bed for extreme comfort, using the finest components which result in boots that are great to wear and that will last for years. • Water-resistant leathers for a long lasting boot. • Hand stitched for a quality finish. • Full leather padded foot-bed for all day comfort and highly breathable. • Rear tab for ease of on and off. • Elasticated side panels for ease of taking on and off. • Subtle stitching for a contemporary look. • As seen in the Star Wars movie.